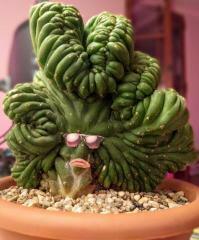 Just repotted this bad boy, here's how much (or little) it has grown since the last pic. It was under LEDs the whole time. 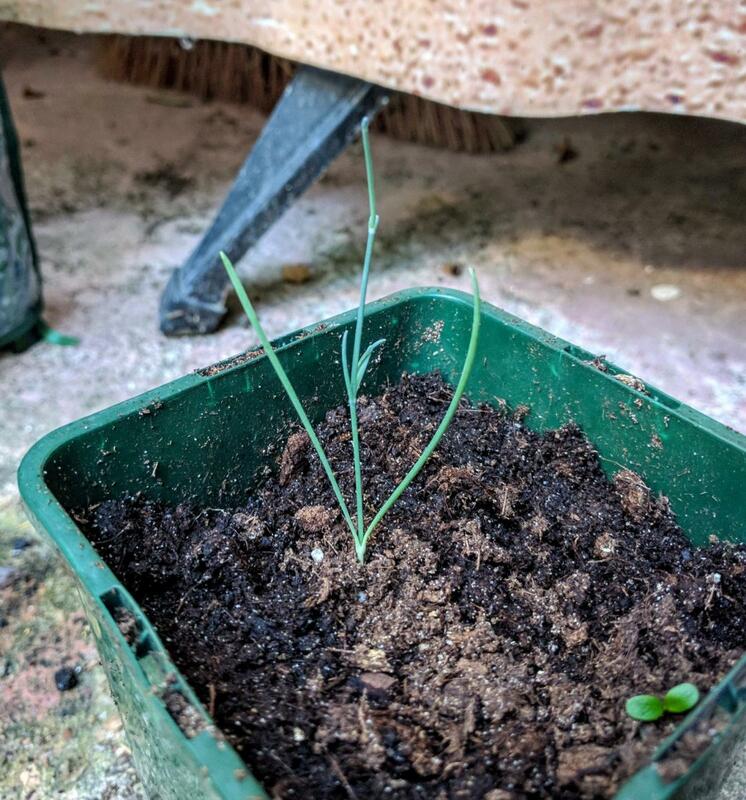 It looks like ephedra likes a deep pot, the tap root was pretty long and going through the previous pot's draining holes, but the sides were definitely not completely colonized.